Studio 616 Photography is a full service photography studio specializing in "Commercial Style - Journalistic Engagement & Wedding Photography"
Our " Commercial Style" is: The production of magazine quality engagement images using off camera lighting and other techniques in unique situations. Our " Photo-Journalistic Style" is: Capturing moments through photography in a very natural and organic way. 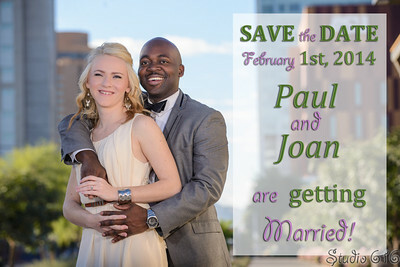 We provide in studio or on location service in Phoenix, Scottsdale, Sedona and all of Arizona. 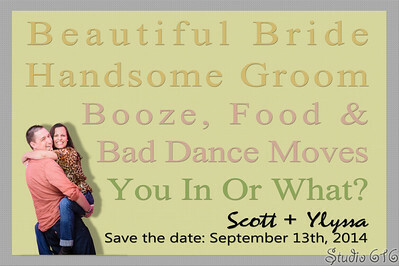 As well as local on location service in San Diego and all of Southern California. We also travel worldwide to your Destination Wedding location! 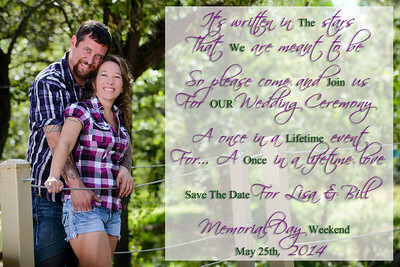 Our unique wedding photography and top notch service combined with affordable prices makes Studio 616 Photography an easy choice to become your engagement photographer. Studio 616 Photographers specialize in Arizona wedding photography, Phoenix Engagement Photography, Maternity Sessions, and Family Portrait Photography. We service all of Arizona including the following cities: Phoenix, Chandler, Scottsdale, Tempe, Peoria, Glendale, Gilbert, Mesa, Fountain Hills, Sedona, Anthem, Prescott, Flagstaff, Tucson, Cave Creek. We also travel outside of Arizona and serve Southern California including San Diego & San Diego County, Utah, Nevada and provide destination wedding photography service to wherever you destination may be. 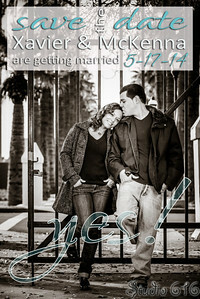 Engagement Photographer Quality Amazing engagement photography at an affordable price! Yes... Quality is affordable! We love photography and we hope our galleries here prove that. We take pride in providing the absolute best Commercial Style Journalistic Wedding Photography services in Arizona (or where ever your wedding destination may be) at affordable prices. Up to 1.5 Hour Session At a Fun Location!